It’s a good time to be a truck enthusiast. From the top to the bottom of the market, there’s a new truck for every taste, budget, and lifestyle—with one exception. There isn’t a single simple, rugged, and truly compact truck to be had from any automaker, a segment previously dominated by Toyota, Ford, and Nissan. 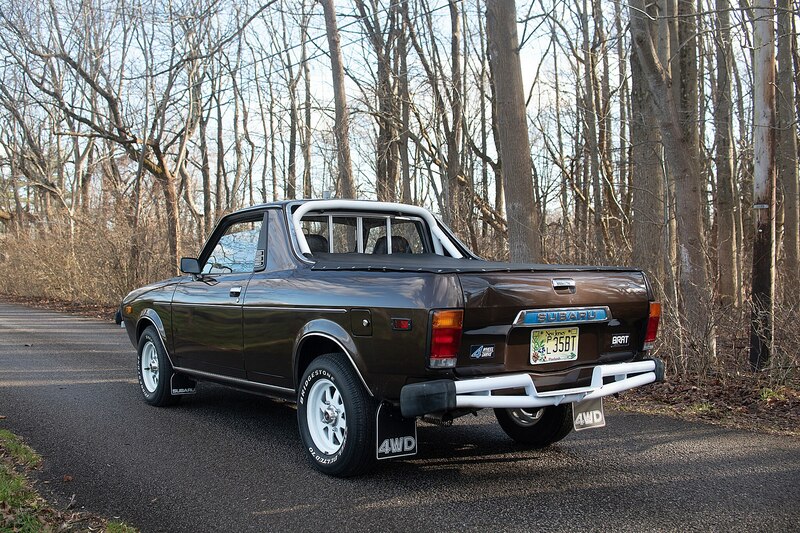 Compare the last-gen Ford Ranger to the brand-new one, and the growth spurt is obvious; go back even farther to the Ranger of the 1980s, and they don’t even appear to be from the same lineage. For some, the mid-size pickups of today are still too large, complicated, and expensive. The classic market reflects this; good luck finding a clean 1980s Toyota Tacoma for cheap. But if you’re one of the many folks on the hunt for a clean, compact classic truck, check out this pair of trucklets up for grabs on Bring a Trailer. 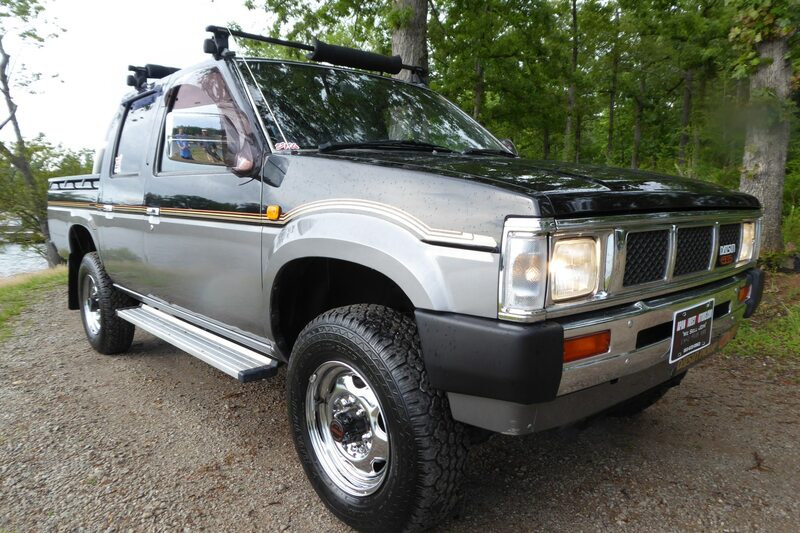 Traditionalists will likely lean toward this 1990 Nissan D21 Crew Cab. 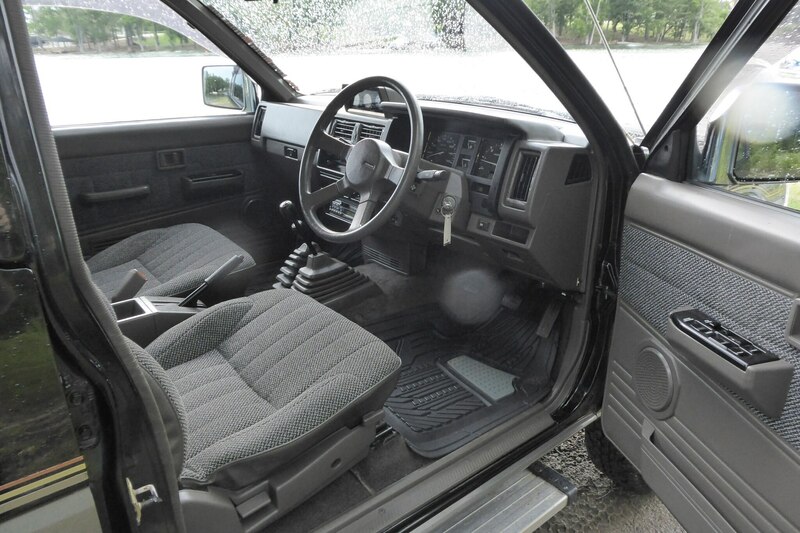 It’s nearly perfect, with around 30,000 miles on the odometer, four-wheel-drive with a two-speed transfer case, a diesel engine, and a manual transmission—but as this is a JDM D21, the steering wheel is on the right. If you’re willing to put up with miserable experiences at toll booths and drive-throughs, this is a fairly tight little truck. From the engine to the chassis, it’s spotless. With the exception of a missing window-button cover on the driver’s side, the interior appears free of cracks, tears, and other blemishes, and the 2.7-liter naturally-aspirated diesel four-cylinder is said to be running strong. 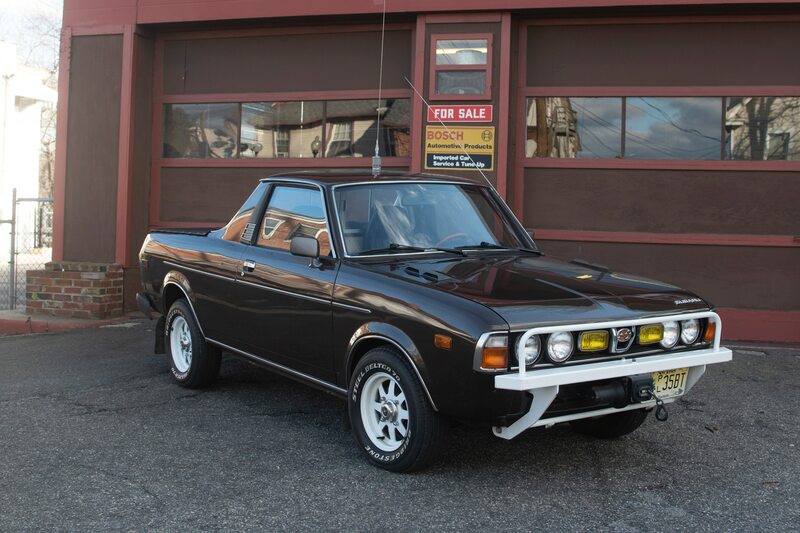 For something entirely different, we’d spring for this 1978 Subaru Brat. If the Nissan is clean, this Subaru is fresh out of the package, having covered just 2,500 miles in the past 40 years. 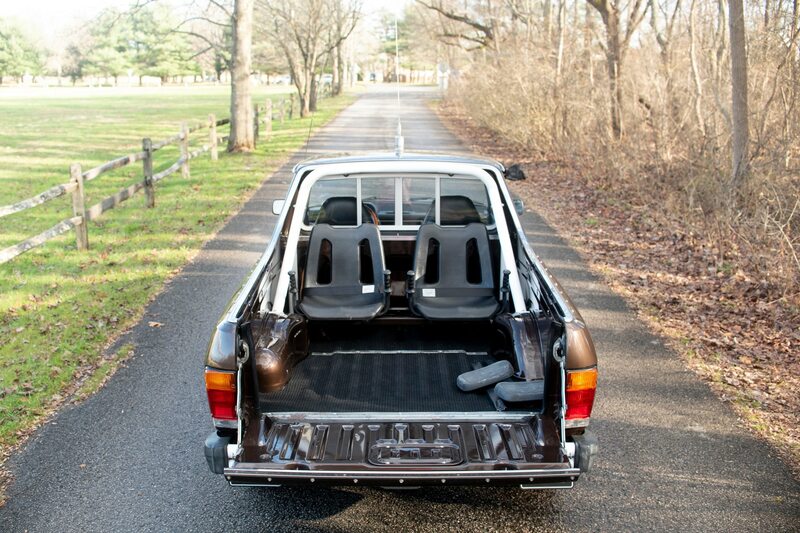 Originally owned by a Subaru executive, this is likely the cleanest Bi-drive Recreational All-terrain Transporter (BRAT) outside of Subaru’s collection—or maybe even inside it, too. Aside from tires that date from the 1970s, this pint-sized off-roader is ready to buzz through some trails or win a concours class.